Is it really 9:45 a.m.? On a Friday?! Don’t Main Street stores tend to open around 10:00 am? And since employees of these stores aren’t supposed to park on Main Street, should it be a surprise that we don’t see cars parked on the street at 9:45 a.m.? Could be an omen. Seems like there are more “Goings” lately than “Comings”. The days of Bills Smoke Shop, Oscar’s and Welch’s Hardware are long gone. Are greedy land lords to blame? Have we killed the goose? Main street should be made a pedestrian walk way from the Post Rd. to Elm St. Put that second level on the Elm St. parking lot. Make Main St. more welcoming to it’s own town’s people. someone should open a store called comings and goings? There is so much criticism of “greedy landlords”. 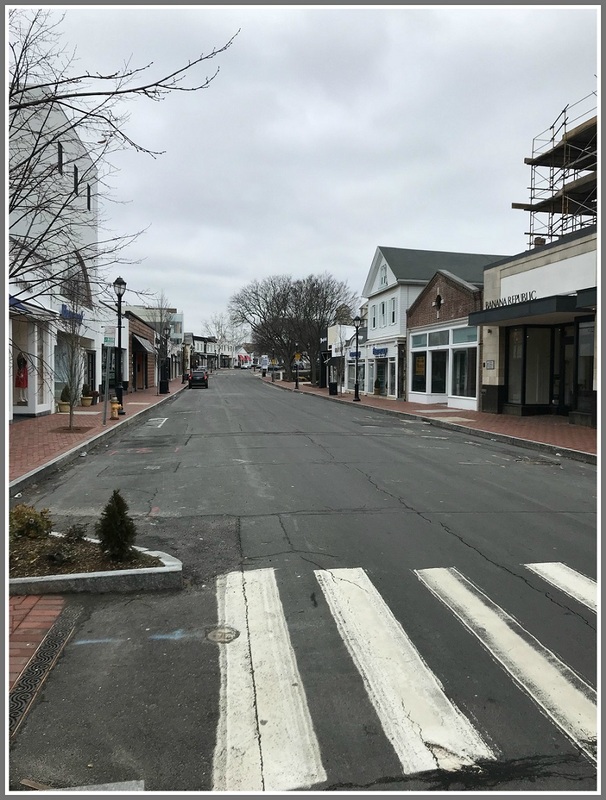 Maybe it’s deserved, but maybe retailers are leaving Westport’s Main Street because the leases in effect during the flooding have expired and they can get out without penalty. Bill’s Smoke Shop, Welch’s Hardware, West Lake Chinese, and other small retailers might have been wiped out immediately by that event. Parking is one problem that needs to be solved, but flooding is a much more serious issue.